A fully managed extract, transform, and load (ETL) service that makes it easy for customers to prepare and load their data for analytics. Why do developers choose AWS Glue? Why do you like AWS Glue? What are the cons of using AWS Glue? What companies use AWS Glue? What tools integrate with AWS Glue? 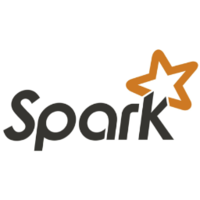 What are some alternatives to Apache Spark, Presto, and AWS Glue?